Oxidative stress is generated by a multitude of environmental and endogenous challenges such as radiation, inflammation, or psychoemotional stress. It also speeds the aging process. Graying is a prominent but little understood feature of aging. 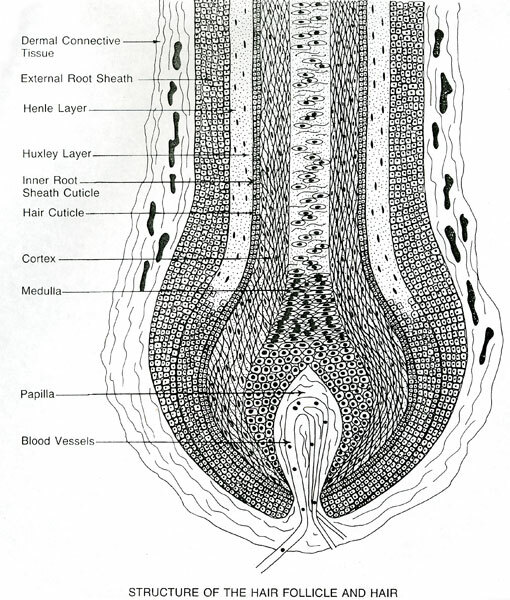 Intriguingly, the continuous melanin synthesis in the growing (anagen) hair follicle generates high oxidative stress. 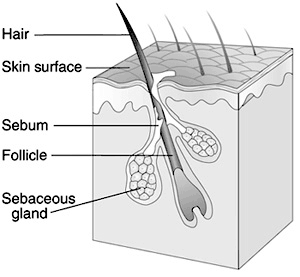 We therefore hypothesize that hair bulb melanocytes are especially susceptible to free radical-induced aging. 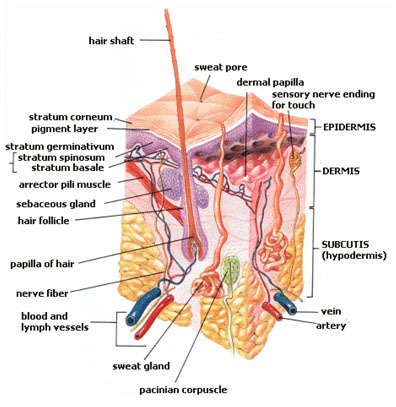 To test this hypothesis, we subjected human scalp skin anagen hair follicles from graying individuals to macroscopic and immunohistomorphometric analysis and organ culture. We found evidence of melanocyte apoptosis and increased oxidative stress in the pigmentary unit of graying hair follicles.